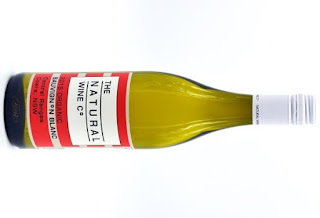 Organic Sauvignon Blanc from the NSW Central Ranges. Made from three parcels, "To build complexity of the wine naturally rather than through winemaking intervention," says winemaker Jason O'Dea. An easy drinking wine. Quite grassy initially moving to cut herbs then guava, passionfruit and some green melon. Some textural feels are evident through the mid-palate. It goes okay.